People OLIVIA HAO | Brailsford & Dunlavey, Inc.
Ms. Hao serves as a project analyst in B&D’s Southern California office, where she focuses on higher education planning and implementation. Prior to joining B&D, Ms. Hao worked in government contracting – enabling the success of aerospace & defense subcontractors by reinforcing their compliance policies while also assessing contract pricing allocations and cost analyses. Aside from expertise in this field, Ms. Hao has a passion for local empowerment. 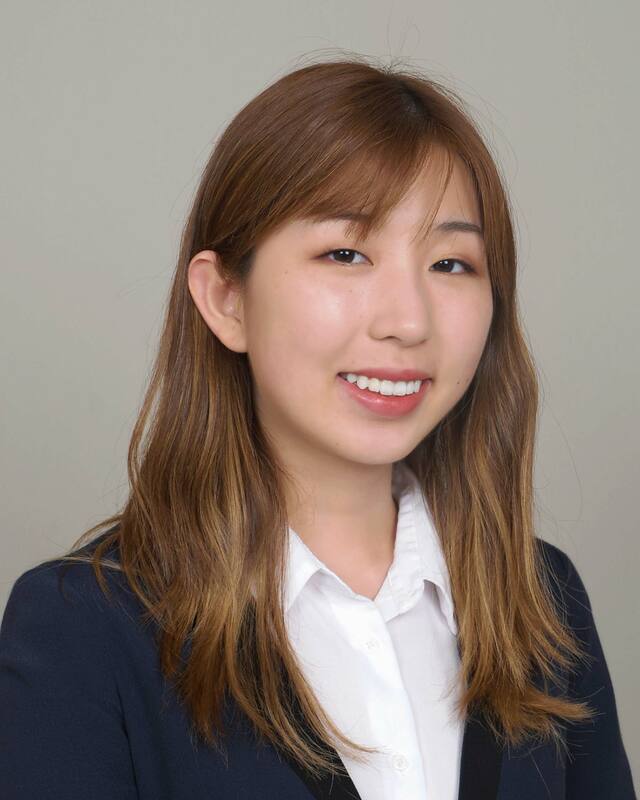 At her internship with the U.S. Department of Commerce, Ms. Hao helped domestic Southern California businesses expand beyond local markets and maximize their export potential by performing global market research and analyzing export regulations on their behalf. Additionally, her experience working in pro-bono campus consulting equipped her with the ability to effectively assess the needs of regional non-profits and help them derive key conclusions to optimize their organizational efficiency. Ms. Hao obtained her bachelor’s degree from the University of California, Irvine, where she studied Business Economics.